Aurora activity at the moment. Image: FMI. Auroras Now! 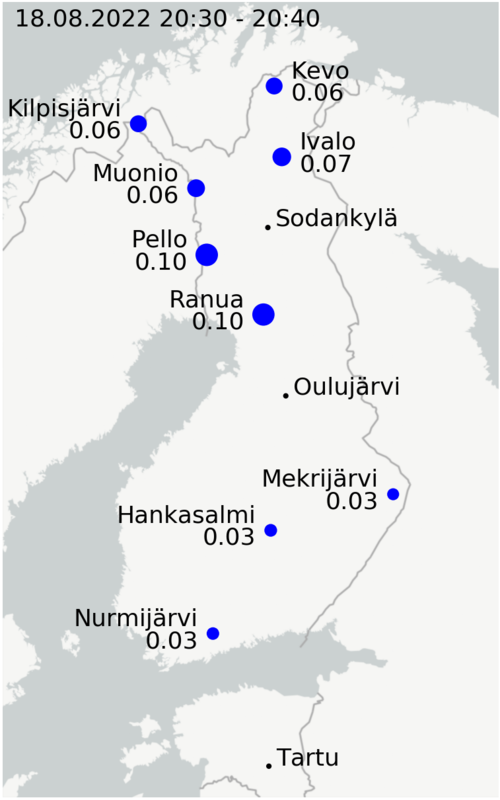 is a space weather service maintaining by Finnish Meteorological Institute (FMI) to help watching auroras in Finland. 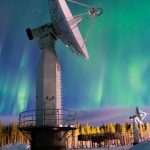 The service includes auroral monitoring with the all-sky cameras and magnetic field alarm systems for Northern and Southern Finland separately . 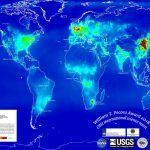 The magnetic alarms are base on the data of magnetometers measuring the disturbance level of the Earth’s magnetic field at the geophysical observatories in Nurmijärvi and Sodankylä.